And the state only started giving drivers the option of getting a REAL ID compliant ID in 2016. Speaking at Manchester Airport, Governor Chris Sununu was eager to stress getting a REAL-ID, which requires showing a certified copy of a birth certificate, social security information, and two proofs of residency, isn't much of a hassle. "We all have it at home, its just about digging it out of the files, walking to the DMV, making the appointment, and getting it done, its one time." The DMV will open seix of its offices on the second Saturday of the each month to accommodate REAL-ID renewals. New Hampshire was one of the first states to fight REAL ID and is among the last states to issue licenses and ID cards that meet the standards of the the Sept. 11th-inspired law. New Hampshire residents will be able to obtain licenses compliant with the federal REAL ID law starting early next year. Governor Maggie Hassan signed a bill yesterday allowing residents to request driver's licenses and non-driver ID cards that comply with the federal security standards. The Division of Motor Vehicles says the new cards will look like regular cards, but will include special markings. They will not cost extra. After 10 years of waivers, House lawmakers have approved a bill aimed at complying with the federal Real ID program, which tries to make state-issued drivers licenses more trustworthy and secure. Real ID stems from the 9-11 attacks, after several of the hijackers were able to board planes using fraudulent state-drivers licenses. New Hampshire is one step closer to complying with a federal identification law known as Real ID. That’s after the House Thursday overwhelmingly passed a bill making it optional for people to get Real ID licenses. 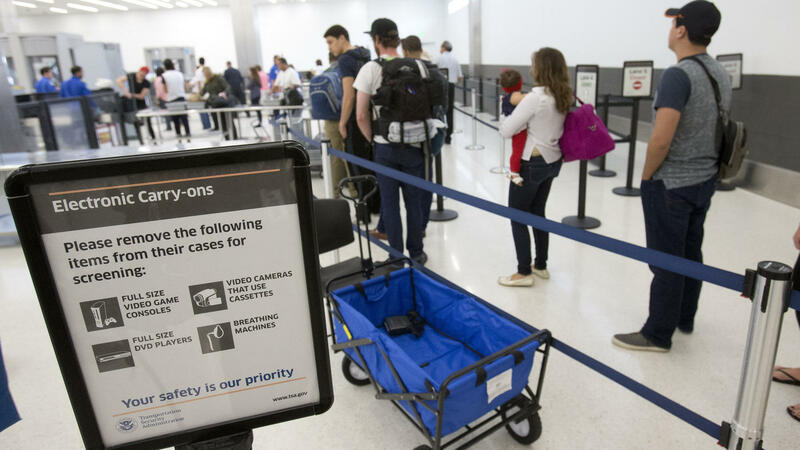 The federal government is giving New Hampshire a six-month extension to comply with the "Real ID" law that aims to strengthen security screenings for boarding airplanes or entering federal facilities. The extension means airports and federal buildings will continue to accept existing New Hampshire drivers' licenses through at least June 1. Real ID was passed in 2005 in response to 9/11, and New Hampshire remains one of several states that haven't complied with the law.